This case is tricky for me... 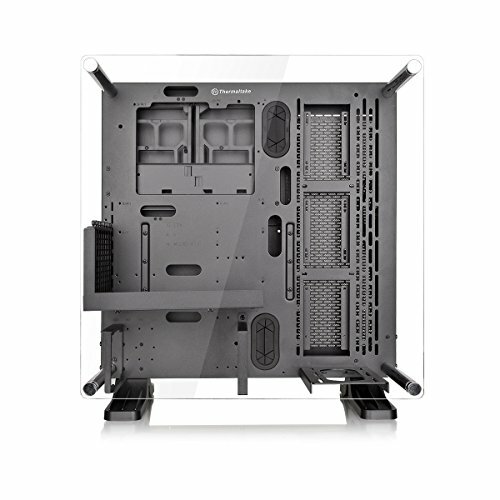 It looks fantastic and the build quality is superb for a case of this price range. However The bags that contained the screws were unmarked and basically had all the screws mixed together. The manual was really of no help, so when it came to installing the hardware, I kind of just had to blindly pick a type of screw to use. Also, the pictures included in the manual were far to small to identify types of screws or orientation of parts, and since this case comes pretty much entirely disassembled, this made assembly very difficult. More advanced PC builders might not have a problem identifying screws and such, but, I mean, I got there eventually. 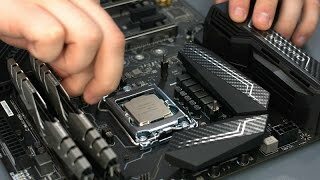 if you going to have all this expensive parts to have then hidden in you case, whats the point of it. you really have to show off your parts!!! RGB is the way to go now. The case is beautiful. 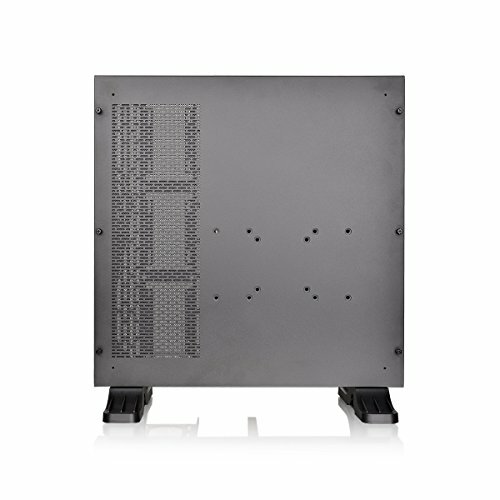 The cable management is really easy to work with and the storage for your psu cabling in the back of the case is also really really easy to work with and plenty of room. It is like a bit of a Meccano kit with the amount of screws and different types it comes with but it's straight forward more or less haha. I had to knock one star off as the riser cable that came with it was faulty which was to be expected after reading some case reviews. It's not a game breaker but when you have taken the time to install it and it's faulty it's quite irritating! This is an interesting design for a tower. I had a few friends ask what it was because it doesn't even look like a normal computer. I struggled between 4 and 5 stars on this one. I went with 5 because when it is all said and done, it looks great and the build quality is good. 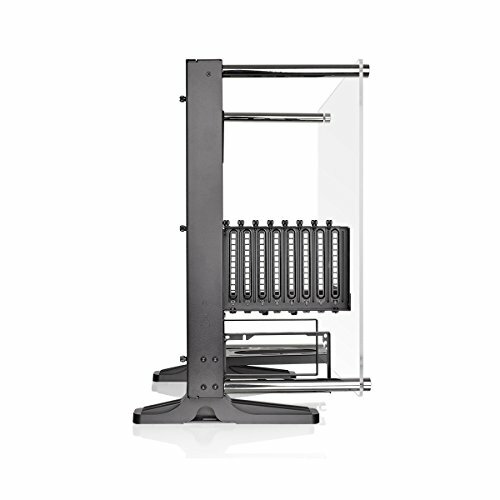 This case will come completely disassembled and will take a fair amount of time to put together. The instructions provided are horrendous and there is nothing online I can find to help. All the screws are mixed together and it is a real guessing game when picking which one goes where as the instructions don't show you much. 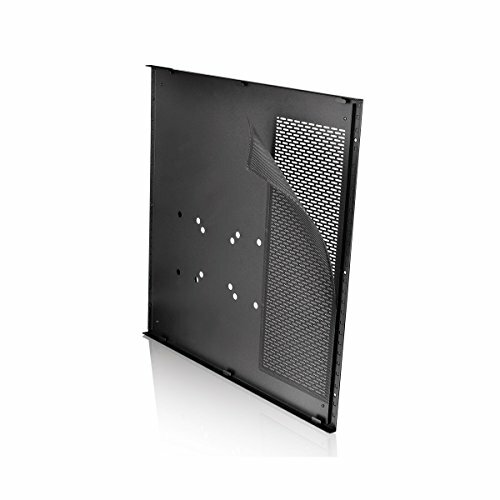 The case is very versatile and can be configured several different ways. The mounting of the video card was a selling point for me. I had zero issues with the riser cable, although I did handle it very delicately after reading several people had issues and needed replacements. I ended up going for the tempered glass upgrade on Amazon to replace the plastic. The plastic isn't bad, it just comes down to personal preference. If you like the style and are up for a struggle during assembly, you will be happy with this purchase. 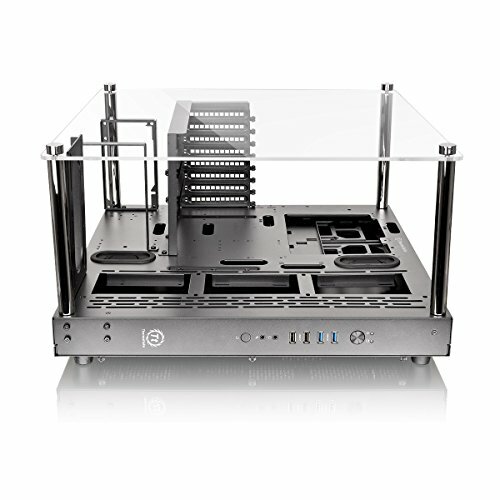 This case is very flashy, it makes for a beautiful desktop display. 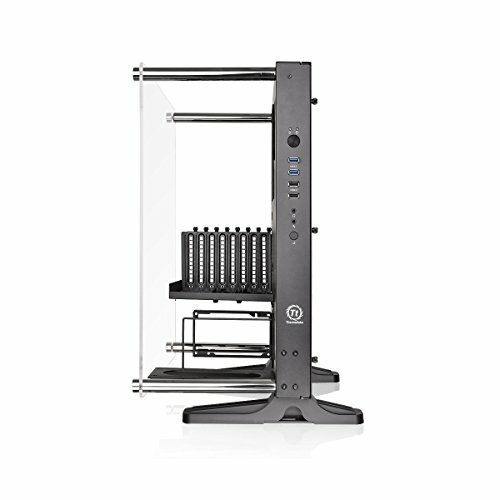 The case is complex yet easy to work with, it can be horizontal or vertical with parts to mod the desktop so it can sit both ways. There is plenty of room in the case while still being compact. 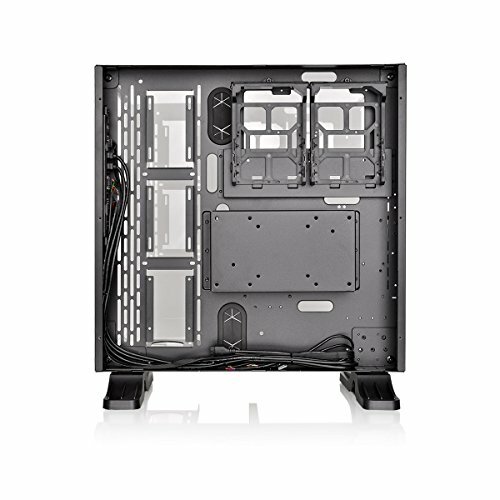 This case is great for mid sized builds and its open so you don't need any extra fans. 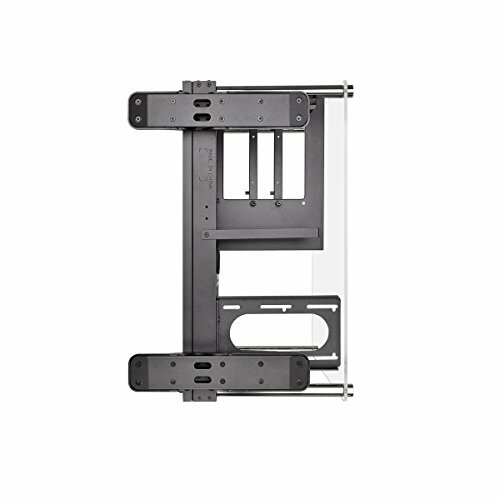 Case is beautiful if you mount it on a wall. I bought the with Riser Card version, though riser card was cutting Graphic Card's bandwidth in half. Open air, great thermals, easy to build and work in. One of the most difficult, yet special case I have worked in. 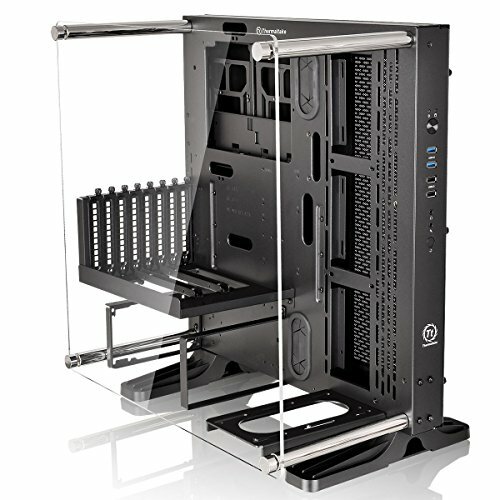 Prepare to do a lot of thinking during construction of the case and building with this case even with pre-planning. It's just different.